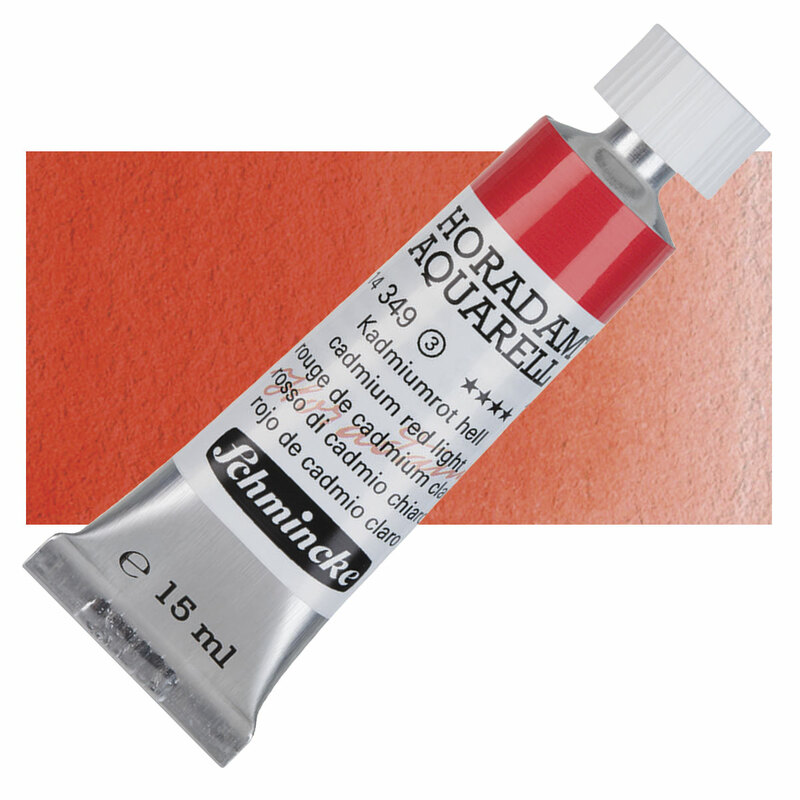 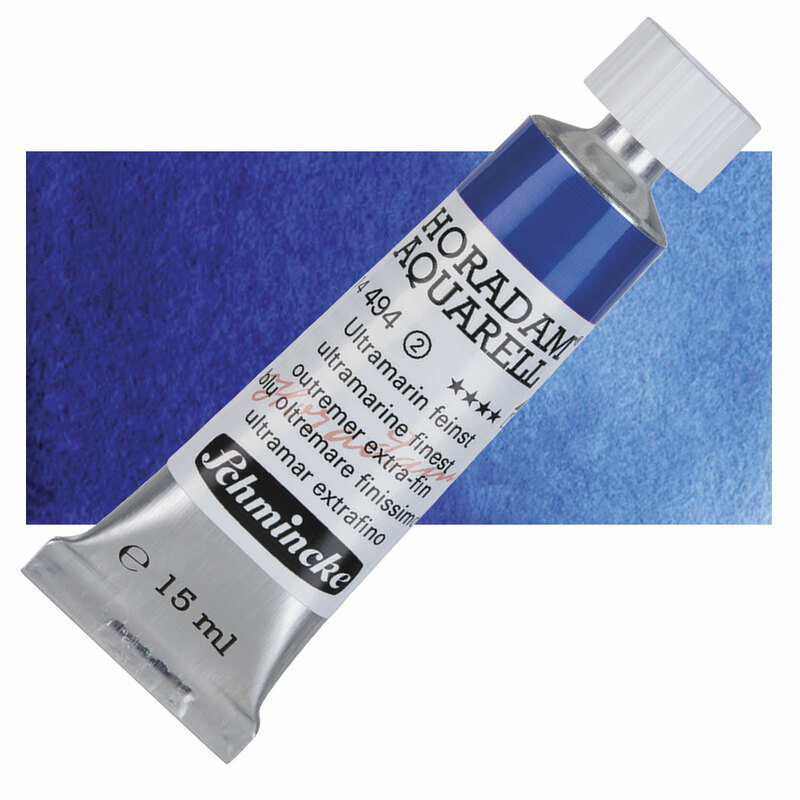 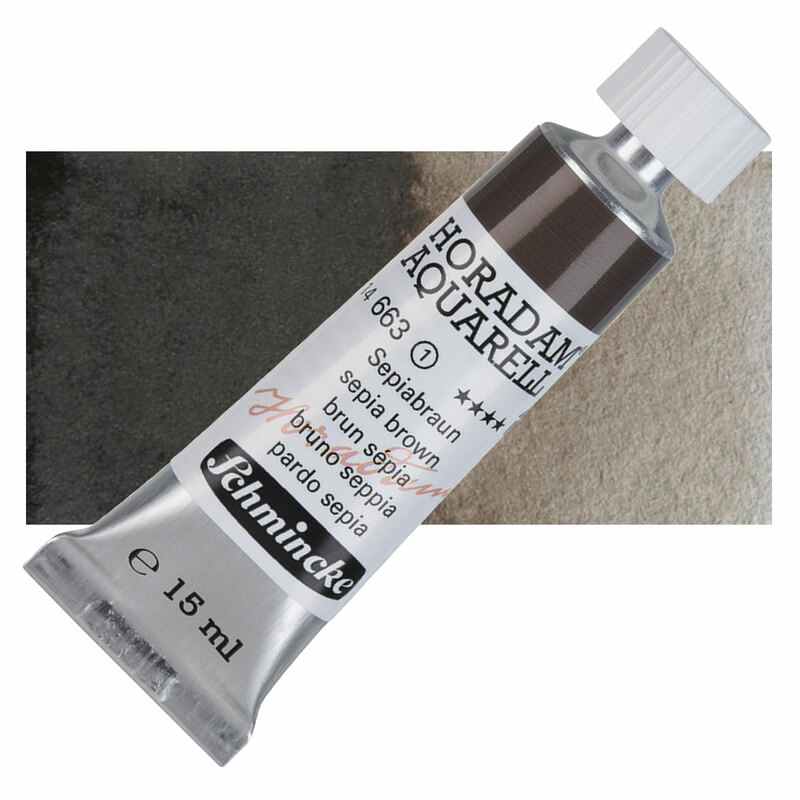 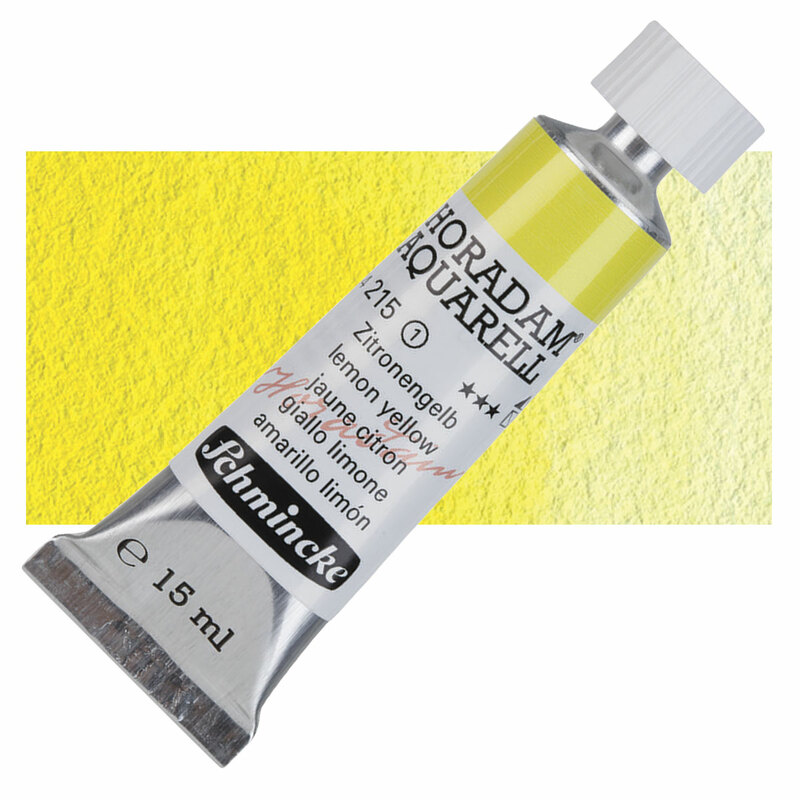 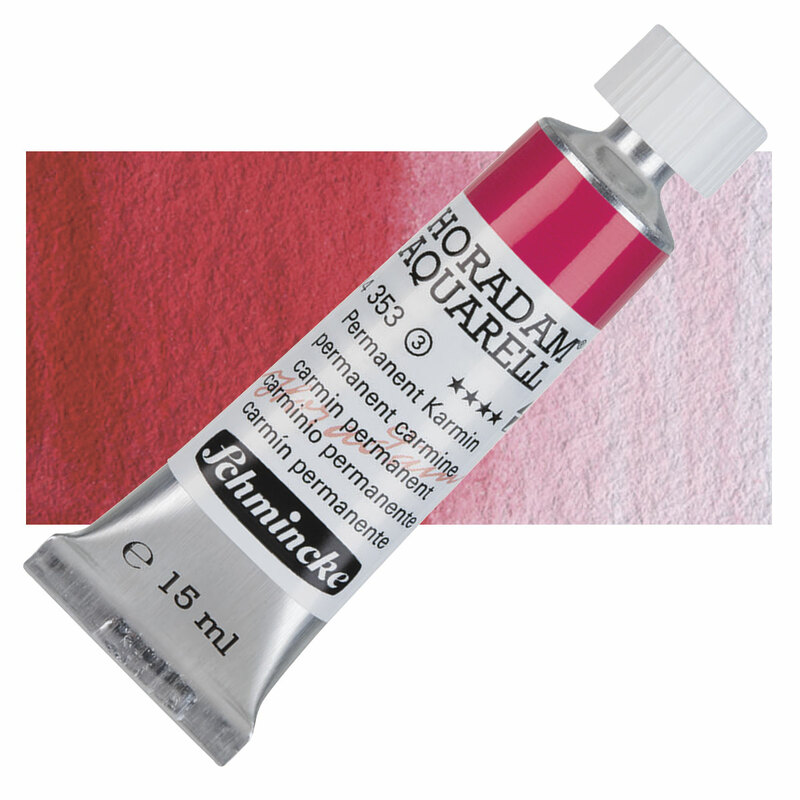 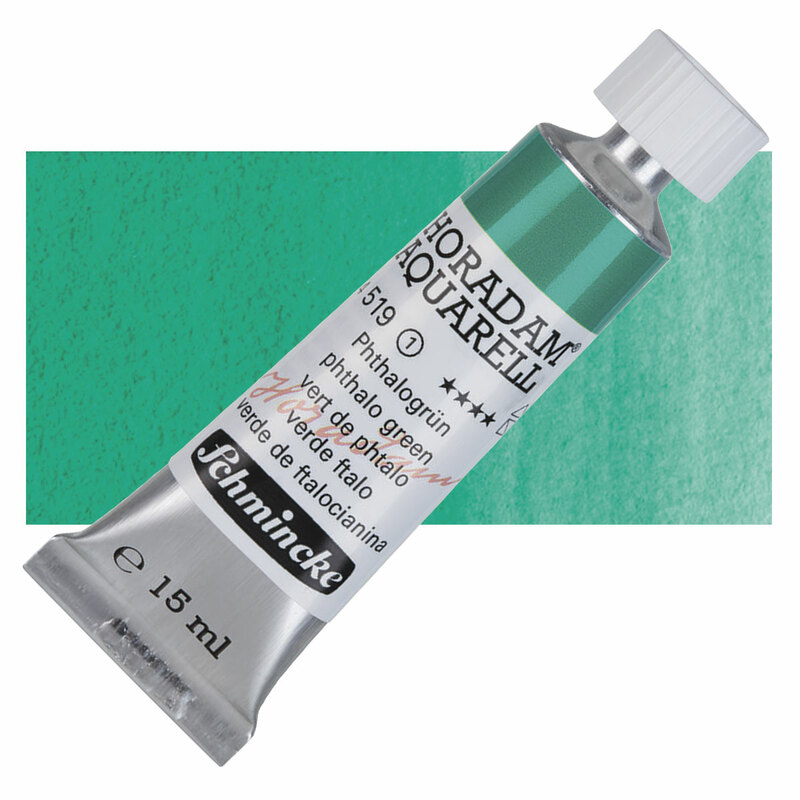 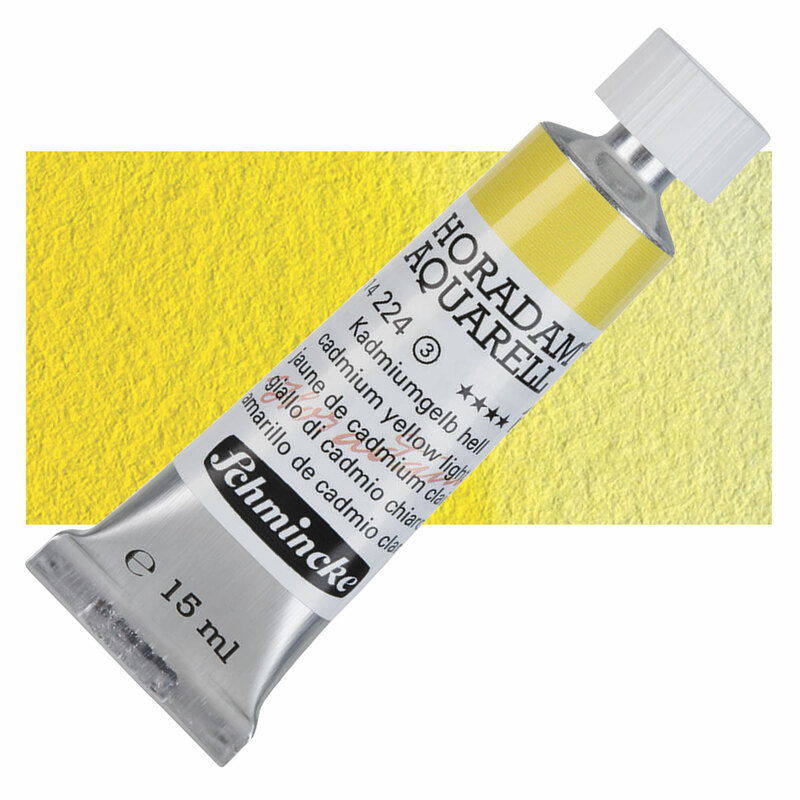 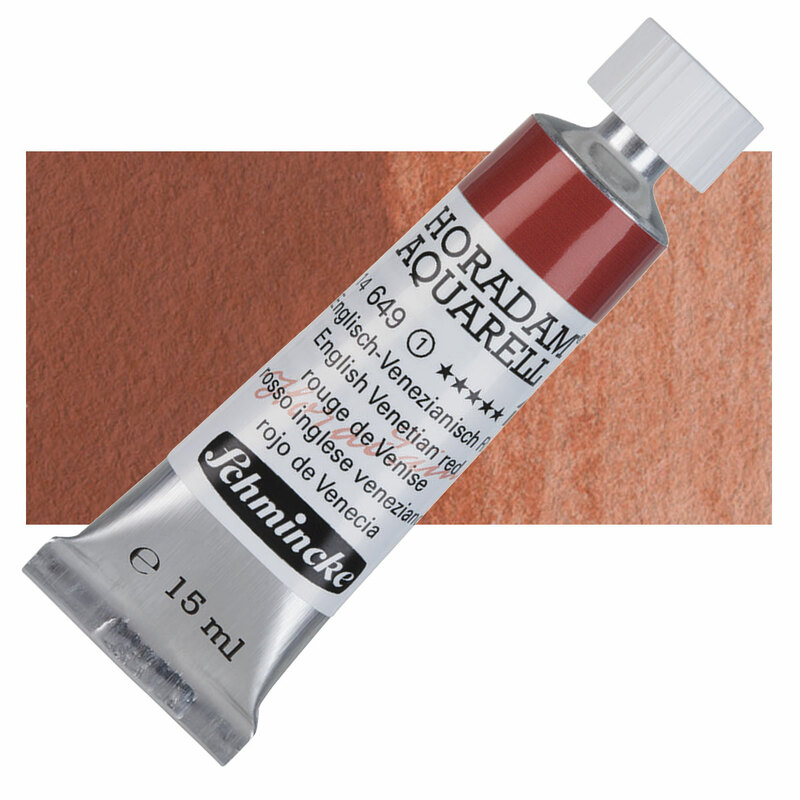 Schmincke has a reputation for using only the highest-quality natural gums, water-soluble resins, and pigments for its line of Horadam watercolors. It's the only watercolor manufacturer in the world that uses the same formula for its tube and pan colors. 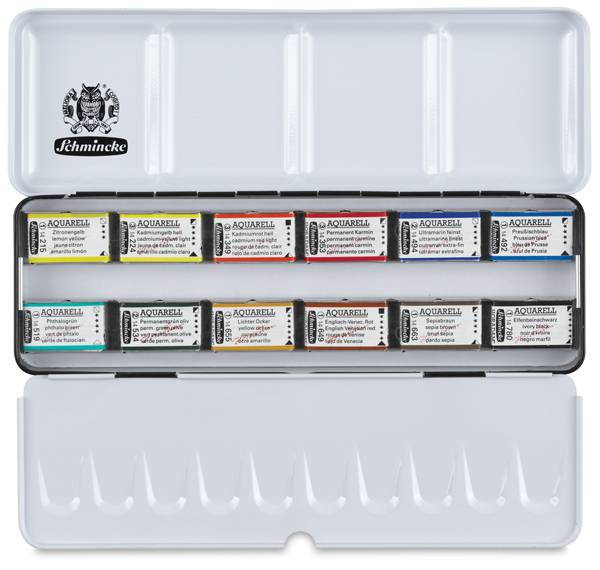 Contains full pans in 12 colors, including Lemon Yellow, Cadmium Yellow Light, Cadmium Red Light, Permanent Carmine, Ultramarine Finest, Prussian Blue, Phthalo Green, Permanent Green Olive, Yellow Ochre, English Venetian Red, Sepia Brown, and Ivory Black.